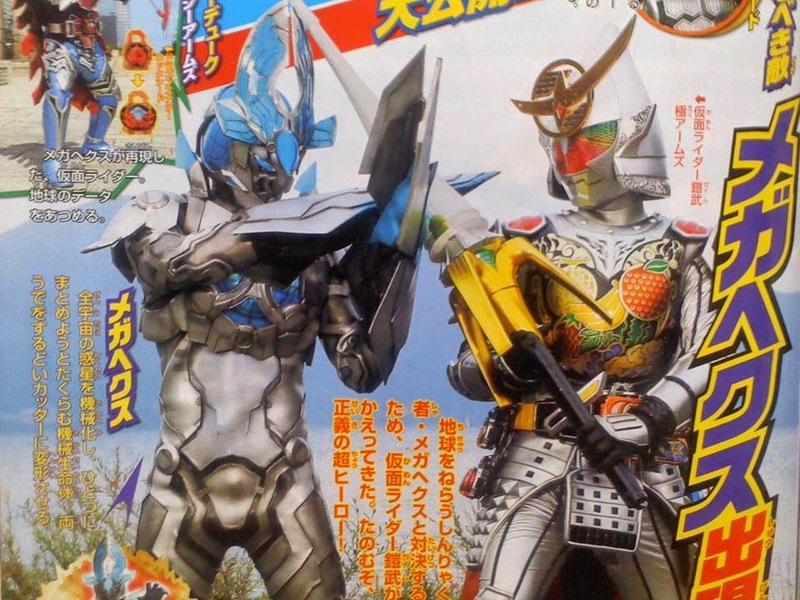 The plot for the upcoming Kamen Rider x Kamen Rider Drive a& Gaim Movie Wars 2015: Full Throttle has been finally revealed in the latest issue of Figure-Oh and as usual, the movie's plot will be divided in 2 parts. Read-on after the break. 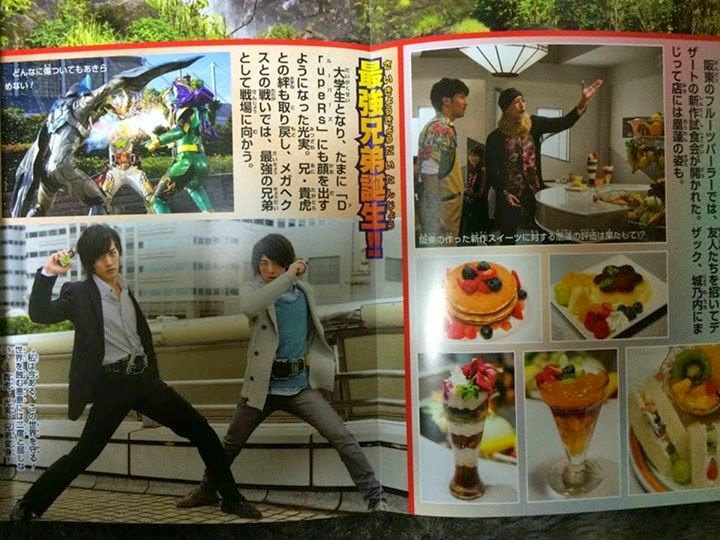 Kamen Rider Gaim part - The event will take place months after the final battle that decided the fate of Zimawe City's heroes. A new enemy appears and is planning to release the curse of the Overlords. This part is written by Jin Haganeya. 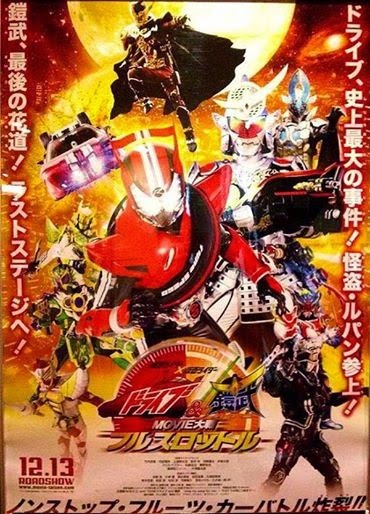 Kamen Rider Drive part - Shinnosuke and the Special Unit team will face their greatest challenge yet: capture the Phantom Thief who has the ability to resist the slow down and has power to transform into Kamen Rider Lupin, and is planning to steal a precious treasure. This part is written by Riko Sanjou. The movie is set to premiere in Japanese cinemas this December 13. "Curse of the Overlords"??? Ok Oo Klingt ja zumindest nicht schlecht. Auch die Geschichte um Drive und sein Team klingt vielversprechend und passt zu seinem Polizeieinheits-Theme. Frag mich nur immer noch wie die Zusammenarbeit zwischen Gaim dem fruchtgewordenen Jesus und Drive aussehen wird. Naja... Wir haben schon so viele crazy Dinge in Gaim-Filmen präsentiert bekommen, ich glaube, das dürfte nicht das Ding sein. Generell wären Final Formen für solche Crossover ja der Overkill sein, aber irgendwie wurd's noch immer elegant gelöst. 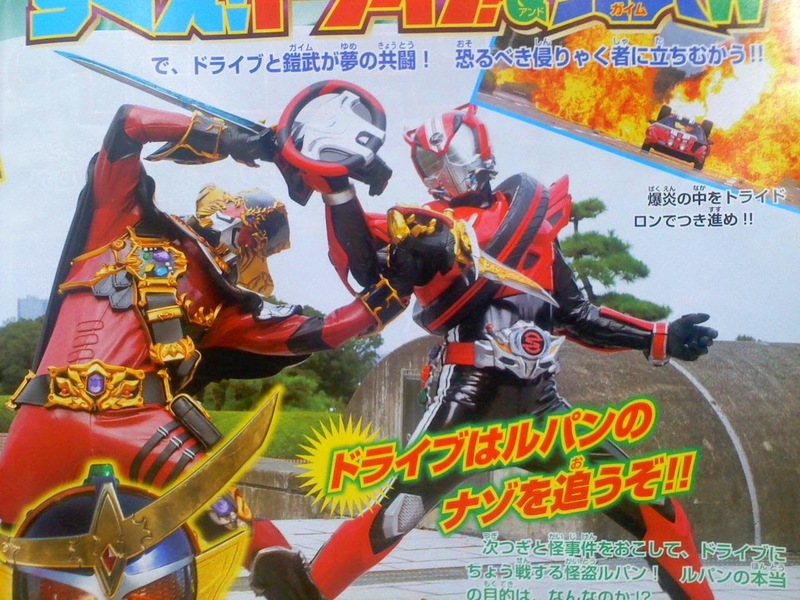 Animate has unveiled more details about the plot of Kamen Rider Drive x Gaim: Movie Wars Full Throttle film. The new info revealed the film's main villain. 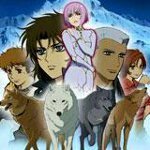 Taking place after the end of the series, Kouta and Mai tries to create a new world, but an abnormal change occurred within the stars. A mechanical lifeform called Megahex appears and fused with the stars. 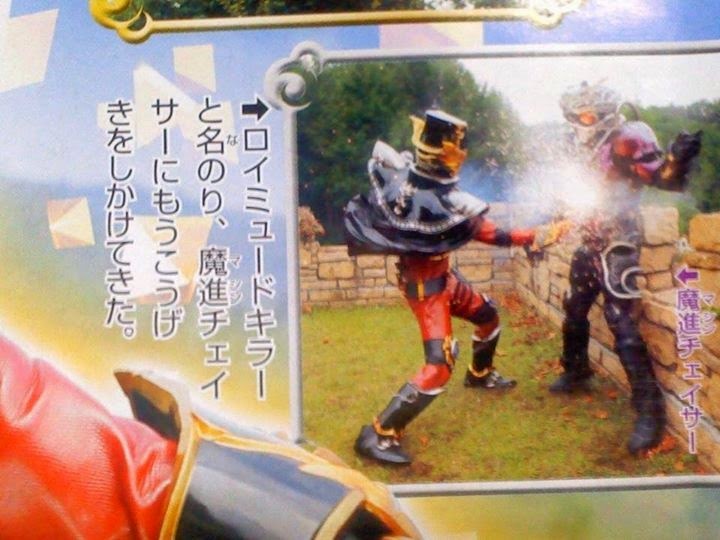 Since his next target is Earth, Kouta chases him, only to be defeated by it. With Mitsuzane being the only Armored Rider left with a Sengoku Driver and his brother being the only Rider with a Genesis Driver, can the Kureshima brothers save humanity? The legendary phantom thief Lupin has obtained the body of CyberRoid ZZZ, giving him the ability to freely manipulate Slowdown. His new objective is to steal the heroic "Kamen Rider" title! 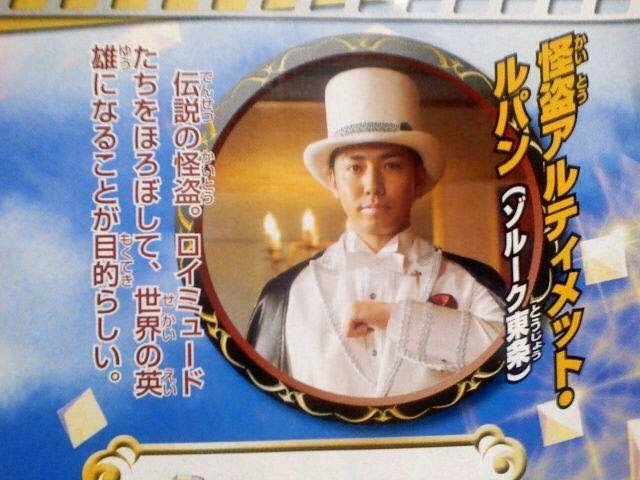 While chasing after Lupin, Shinnosuke arrives at an old castle, which holds a secret about "Kamen Rider" that no one knows about. What is this secret and how Lupin gained the ability to transform into a Rider? Megahex fused with the body of CyberRoid ZZZ to become the ultimate mechanical lifeform, ZZZ Megahex! 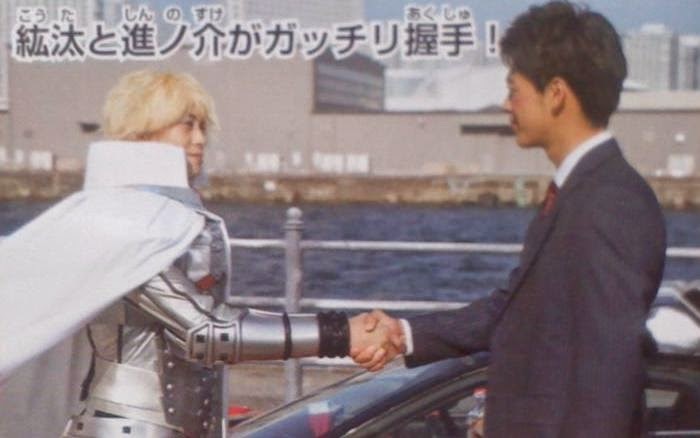 During the Earth's greatest crisis, Drive, Gaim, and the other Kamen Riders gathered. However, ZZZ Megahex appears, leading to the battle that takes place in the universe! 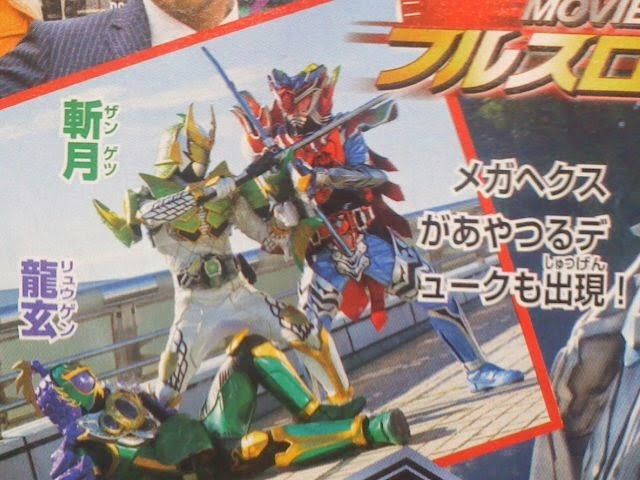 Gaim and Drive's combine forces will bring about a miracle, which will create a new legend in the history of Kamen Rider! Directed by Takayuki Shibasaki (Kamen Rider Taisen), the film is set for a December 13 release. "Können die Kureshima die Menschheit sichern?" Nein, weil Kouta züruckkommen wird, um den Ruhm zu stehlen. 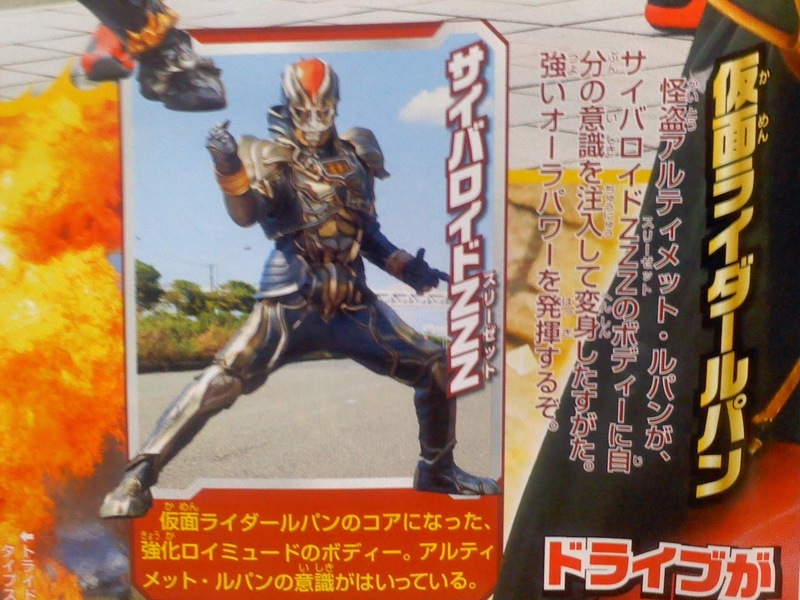 Drive & Gaim Movie Wars Full Throttle: Enter Cyborg Ryouma & the Villains! The rumors are true. 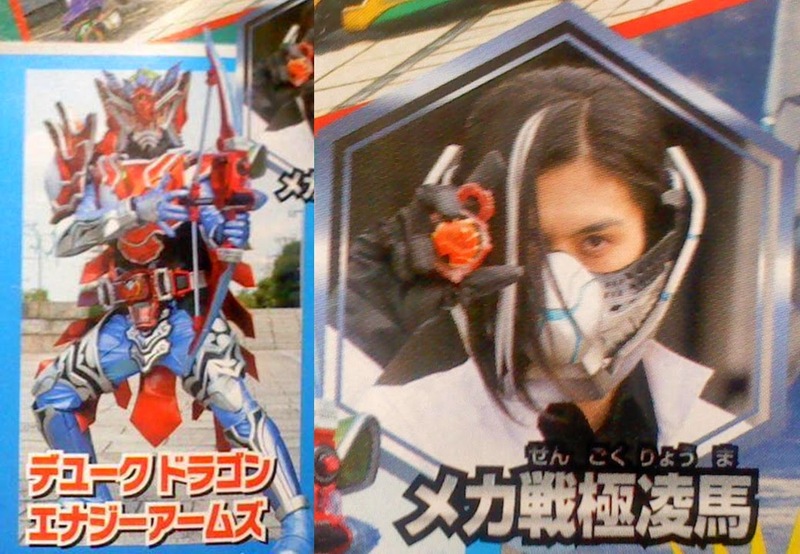 Professor Ryouma returns as a cyborg in Kamen Rider Drive x Gaim: Movie Wars Full Throttle film! But that's not all, he also gets a new form! 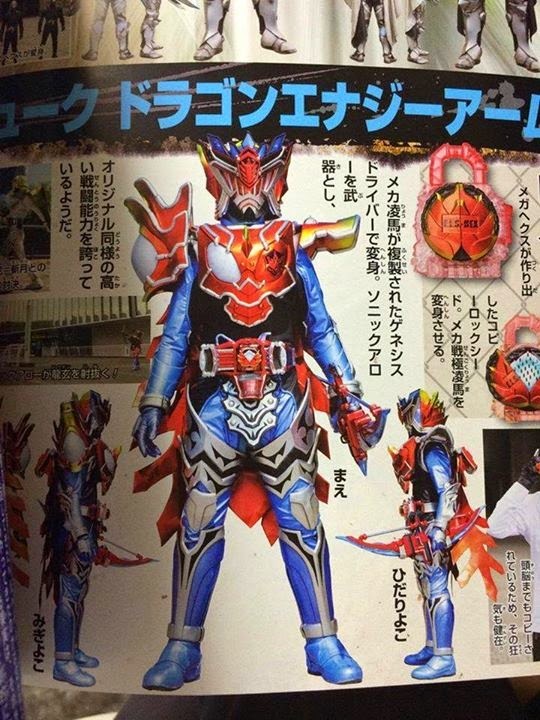 Professor Ryouma uses the E.L.S.-HEX Dragon Fruit Energy Lock Seed to transform into Kamen Rider Duke Dragon Energy Arms. 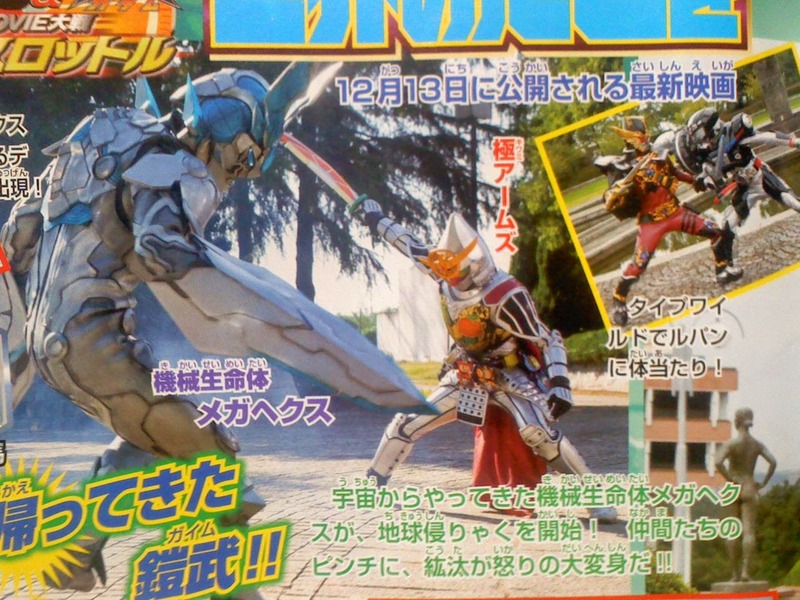 Interesting enough, seen the image above is a shot of Zangetsu vs. Duke. If the rumors are indeed true, expect that Duke will be reduced to scrap metal at the end of this duel. 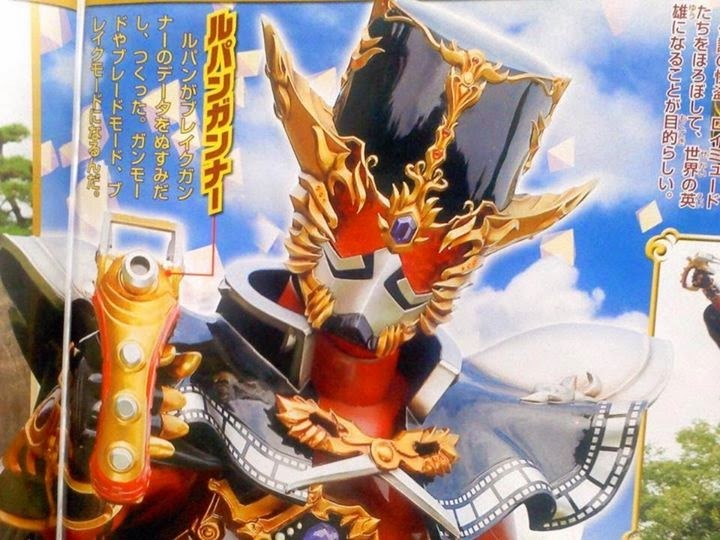 But that's not all, the Kamen Rider Gaim portion of the film will also introduce a new villain in the form of Megahex. He is a mechanical lifeform that can fuse with the stars. 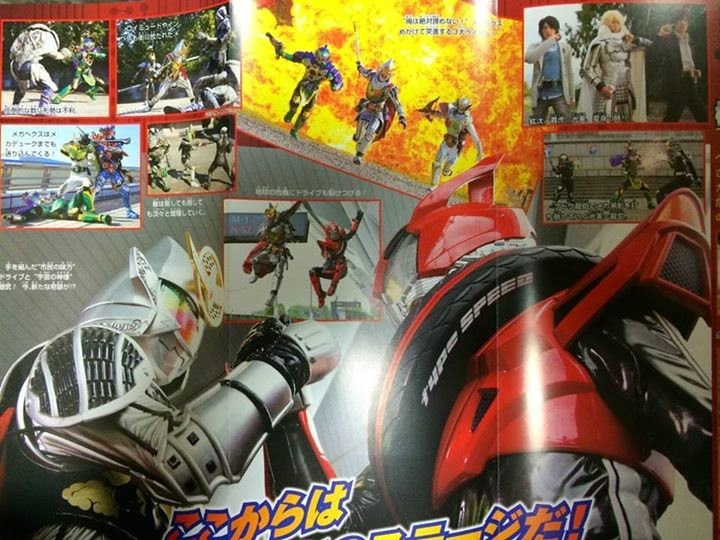 Seen above are pictures of Gaim Kiwami Arms fighting Megahex. In the Kamen Rider Drive portion of the film will also introduce Toujou Zarrouk aka the phantom thief Lupin (played by Peace's Yuji Ayabe)! 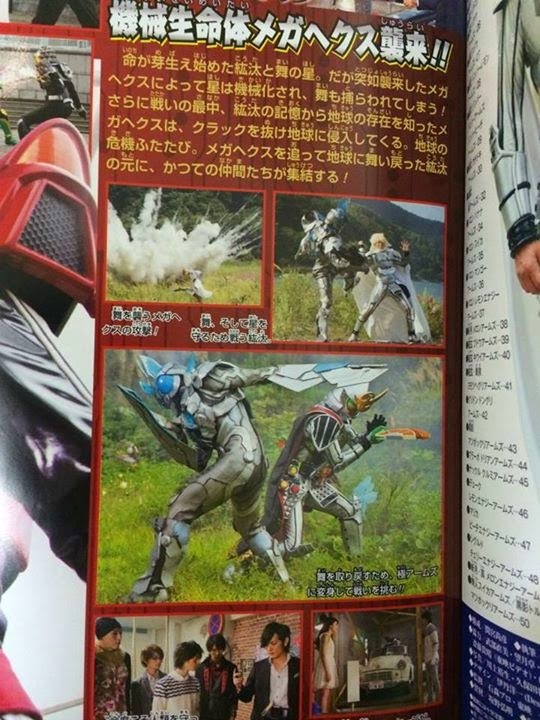 Seen in the scan above is Lupin and his duel with Drive. His objective in the film is to steal the heroic "Kamen Rider" title! 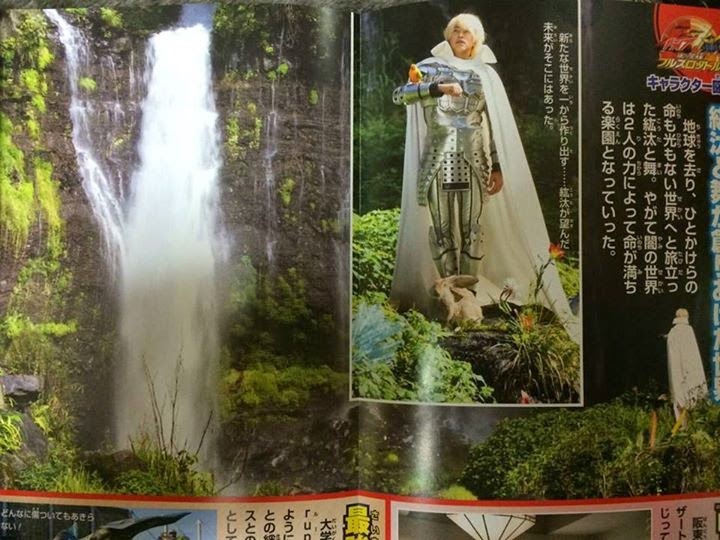 Seen above is CyberRoid ZZZ (Triple Z), the machine that Lupin will obtain in Kamen Rider Drive's portion of the film. After Lupin obtained this machine, he obtained the ability of CyberRoid ZZZ, giving him the ability to freely manipulate Slowdown. 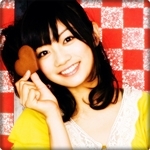 The film is directed by Takayuki Shibasaki (Kamen Rider Taisen) and is written by Riku Sanjou (Kamen Rider Drive portion) and Jin Haganeya (Kamen Rider Gaim portion). The film premieres this December 13th. 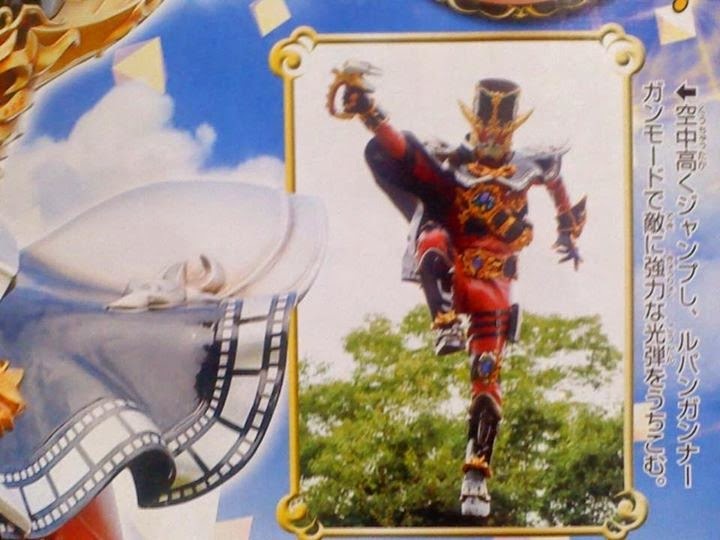 In the Movie Wars 2015 Drive portion, we will be introduced to a Kamen Rider named Lupin. Who is he and what is his main goal? Find out more about him after the break! Meet Toujou Zarrouk aka the phantom thief Lupin. Considered as a world class thief (just like his namesake), he has the ability to transform into Kamen Rider Lupin and his main goal is to steal the title of Kamen Rider from our hero, Drive. And lastly, meet the machine that Lupin will plan to obtain, Cyberoid ZZZ. After getting his hands on this machine, Lupin will gain the ability of Cyberoid ZZZ to manipulate Slowdown. Ich mag ja von Lupin die Waffe und das Outfit jetzt schon. N kleiner Dolch/Pistolen Mix und das Outfit ist schön bunt, aber sieht auch nicht aus wie ne geplatzte Smarties-Packung. Pyro Ranger hat geschrieben: aber sieht auch nicht aus wie ne geplatzte Smarties-Packung. Suzu hat geschrieben: Tilmun, der Gepunktete. Und er ist ein Bösewicht. 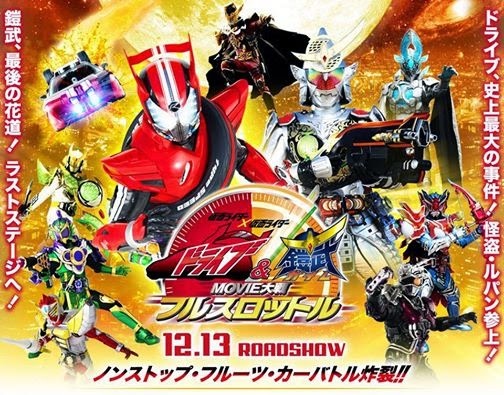 The theme song of the Kamen Rider Drive x Gaim: Movie Wars Full Throttle film was revealed in a mini-event last November 1. The theme song is entitled "To Sing a Song for You ~ The Other Side of Goodbye" by Mitsuru Matsuoka, Ryoma Takeuchi (Shinnosuke Tomari/Drive), Rio Uchida (Kiriko Shinjima), Gaku Sano (Kouta Kazuraba/Gaim), Yutaka Kobayashi (Kaito Kumon/Baron), and Yuumi Shida (Mai Takatsukasa). Uwaaaa, der Cast singt mit?! Geile Sache!!! Ich freue mich auf die Rückher von Normalem Zangetsu, aber ich hoffe, dass sie eine gute Erklärung geben, für warum Takatora Zangetsu Shin dann benutzt. Ich bin überhaupt gespannt, wo die ihre ganzen Driver auftreiben. Und wieso zur Hölle Kaito offenbar wieder vorkommt.